In the world of black operations, often neither the public nor the participants know what it transpiring as innocents can be targeted and the enemy can be allowed within secured gates of National Security. Author J.T Patten, a former guest of the show, gives us an update about his Safe Havens black ops series, which has been described by best selling authors as “Blacker than black”, “Authentic”, and a “new loud voice in thrillers”. The first of the series, Shadow Masters, has been highly ranked and rated on Amazon and Goodreads. The indie debut novel has sold over 1,100 copies and has sustained ranking in the top Thriller categories for the past eleven months since its release. Its audiobook, narrated by actor, Charles Kahlenberg, will be released in early December. 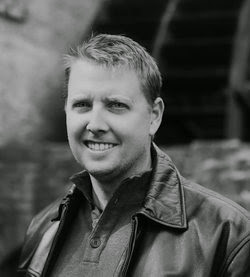 Patten, a former intelligence specialist and special operations advisor with degrees in Foreign Languages, Intelligence, and Counterterrorism, blends espionage, conspiracy, and military thriller sub-genres in what he describes as the emotional and operational blends of realistic warrior and spy situations. Having worked integrally with U.S. Army Special Forces groups in intelligence training and operational intelligence support, this Veteran’s Day, Patten will be donating book sales to the Green Beret Foundation. In a brief conversation with Patten about the Green Beret Foundation, J.T. stated, “Green berets have been perhaps my favorite SOF group to work with. For as much as I have had the opportunity to train and support them, they have mentored me, taught me, and included me with their team family on numerous occasions. 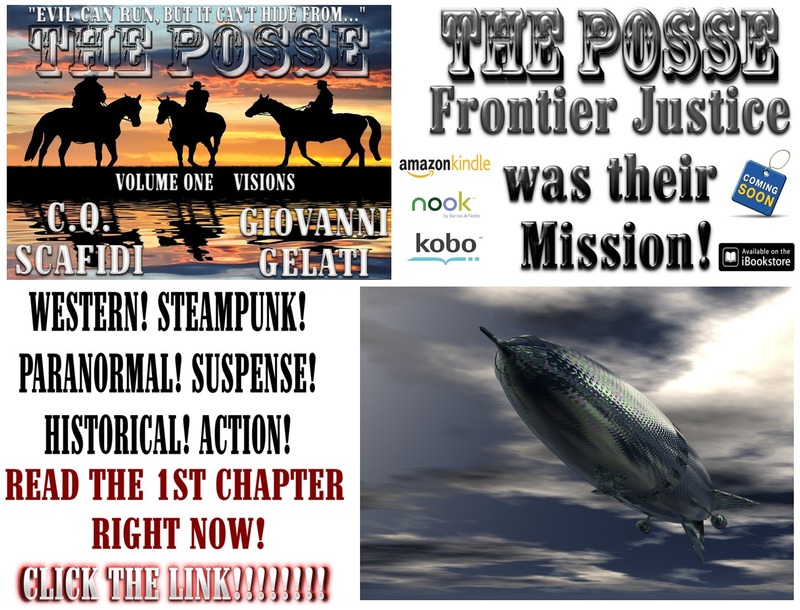 Those members and my experiences with them have inspired many of the story scenes that I write. Despite my writings being fictional (and approved by the CIA and DOD for release), I feel that I need to give something back to that community. 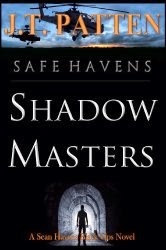 In Shadow Masters, there is a powerful scene that involves the loss of a special forces warrior and the ripple effects that many readers don’t realize can happen in the real world. It still gives me a lump in the throat to read.” The root of that segment, again, highly fictionalized according to Patten, was actually taken from Patten’s experience as a youth, which inspired him to seek a career with intelligence and special activities. Learn more about the Green Beret Foundation at www.greenberetfoundation.org or visit J.T. Patten on Twitter @jtpattenbooks and at www.safe-havens.com.